In Tottenham’s last outing in the Europa League, Aaron Lennon made an aborted comeback from injury but the competition gives him another chance to prove his fitness this week. Lennon played just 45 minutes in the match against Shamrock Rovers and hasn’t featured for Spurs since but Tottenham manager Harry Redknapp confirms that the winger is due to play against Rubin Kazan for part of the game at least. “Aaron Lennon is fit and if he can get through tomorrow he could feature on Sunday for us,” Harry is quoted as saying on the club website. 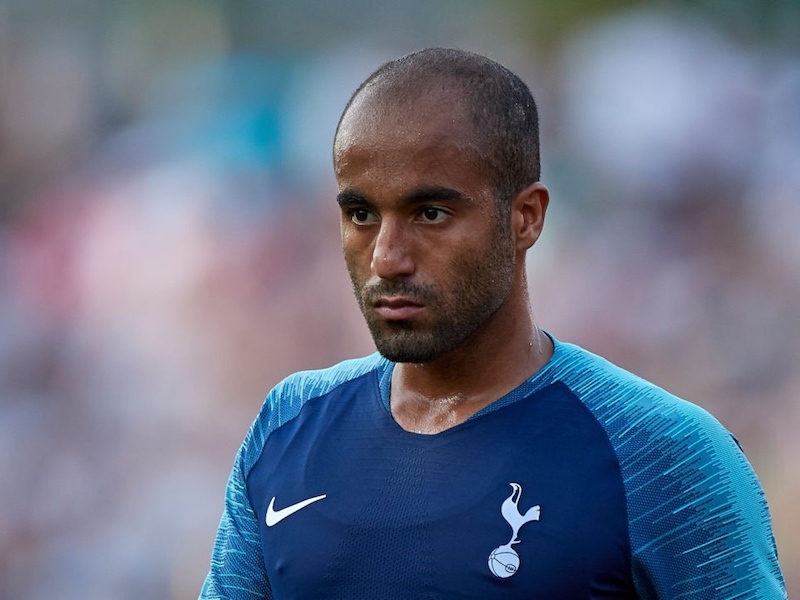 The player has been dogged with a groin injury for much of the season so far but with Spurs struggling with injuries at the back and in midfield, Harry will be hoping to have him back and fully fit for the next stage in our premiership campaign. Since Arry refuses to give Gio any minutes (the only other RM on the squad), playing modric out of position makes no sense..
And loan out Livermore……..he needs more time. Agree also re Jake L needing more game time, but we need him at Spurs until Hudd is fully fit.